Instavat offers you a one-stop Spot for your multiple indirect tax rate inquiries across India. Instavat offers its unique ‘5 STEP’ tool offering comparative commodity rate information across India either with reference to the State or with reference to the Commodity. Instavat provides real-time updates and alerts about statutory information like Acts, Rules, Forms, Notifications, Circulars and Scheduled Rates. Instavat’s ‘One Platform Many Solutions’ approach provides statutory information across multiple States and Central Indirect Taxes. 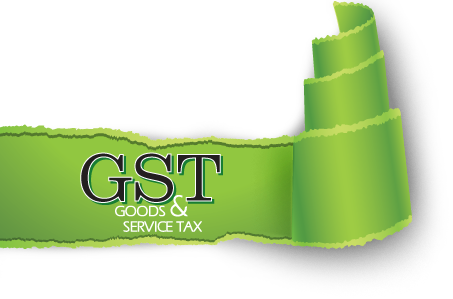 Team Instavat has put together lucid and brief understanding in the form of INFOLAR about some of the most important aspects of GST.